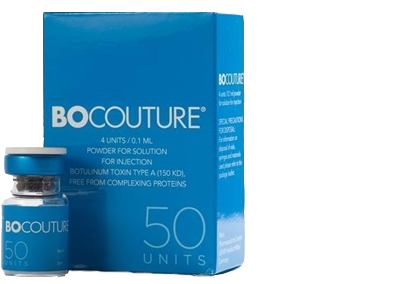 Bocouture is made from purified type-A neurotoxin produced by the bacteria Clostridium botulinum with complexing proteins removed through purification. 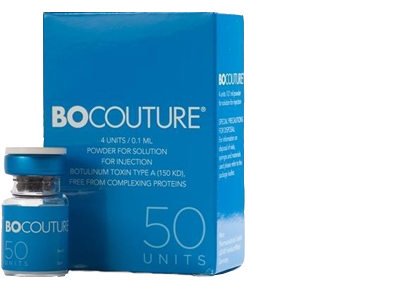 Bocouture blocks the nerve impulses, which prevents the muscle to contracting leading to temporary and reversible relaxation. 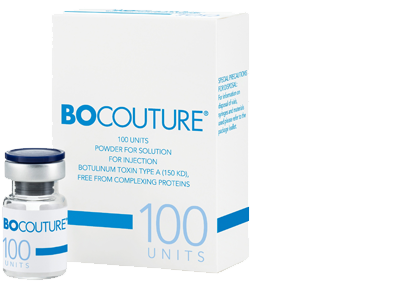 Bocouture is used to improvement of moderate to serve vertical lines between the eyebrows (Glabellar frown lines), lateral periorbital lines and horizontal forehead lines. 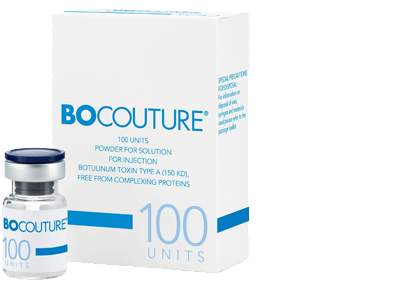 Bocouture has no additional complexing proteins in the mix, containing only the active compound.